Dormer with fibreglass roof fitted as part of loft conversion to a property in St AnnesCan't afford to move to a bigger house? 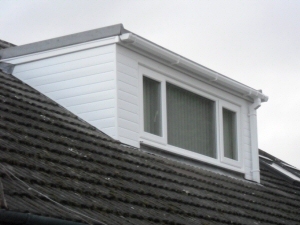 Make best use of the space you have with a loft conversion from J C Joinery. Everything taken care of from start to finish. From electrics and central heating to carpeting and even putting up curtains, we'll leave you with a clean, tidy and finished space ready for use. Space-saver staircases, meaning you don't have to lose a room to create one. Long lasting, no maintenace fibreglass roofing on dormers. Awareness of and adherence to all building safety and environmental requirements including fire doors, fire boarding, escape routes, windows and insulation. Whether you're looking for an office, gym, spare bedroom or just storage space, we'll help with practical advice and solutions to suit your needs. With J C Joinery, you can be assured of Loft Conversions finished to a high standard, using quality materials and at a reasonable price. We use industry recognised products throughout, such as Velux windows. All work will be in-line with (or sometimes exceed) legislation and industry best practice. For example, we always fit mains powered smoke detectors with battery back-up. Your safety is far more important than a few pounds difference! 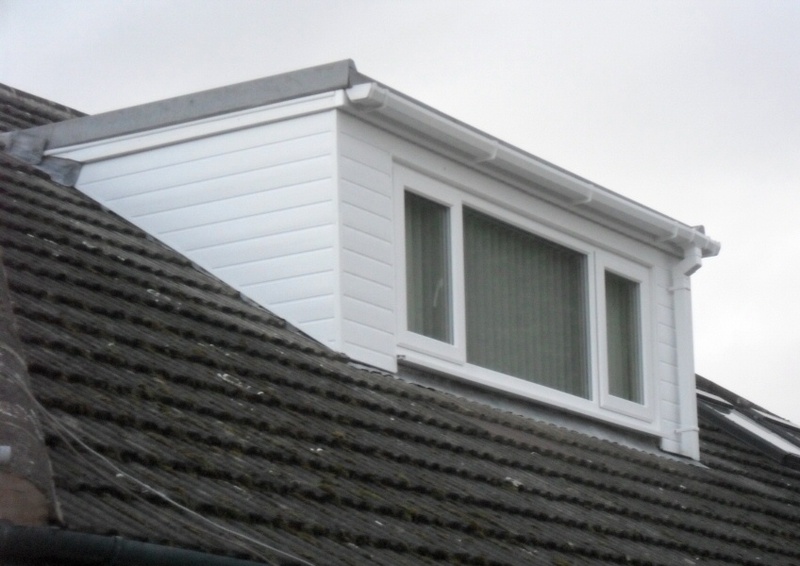 For examples of our Loft Conversions work, have a look through our Photo Gallery below. References from previous customers are also available on our Testimonials page.